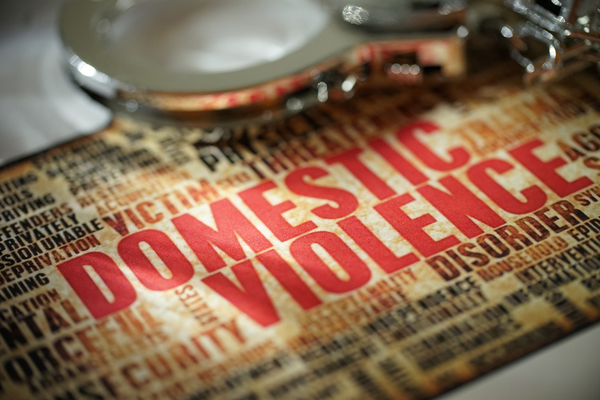 Domestic violence victims are much more likely to live in rented accommodation than be owner-occupiers, research has revealed. A study by sociology professor Sylvia Walby and Jude Towers of Lancaster University found that two-thirds of domestic violence victims live in rented accommodation while one-third are owner-occupiers. This is an inversion of the proportion in the general UK population: one-third of whom rent and two-thirds own their home. Professor Walby presented the results today at a conference on domestic abuse and housing, organised by Chartered Institute of Housing president Alison Inman. ”If home is not a safe place then we are not doing our job,“ Ms Inman told the conference. As the number of repeated incidents of domestic violence increases, so does the percentage living in rented accommodation. Renters make up 65% of victims of a single domestic violence crime, rising to 66% of those who experienced between two and 10 repeat incidents, and 68% of those who have been victims of 10 of more incidents. Professor Walby said the figures do not show the breakdown in the difference between social renters and private renters, and it is tricky to go into that degree of detail, because several victims had left the home where violence was taking place at the time of the survey, and so the numbers may reflect where they live now, rather than where the incidents took place. The researchers produced the findings by analysing the Crime Survey for England and Wales, which involves a survey of the general population to find out if they have experienced crime – rather than just looking at crimes reported to the police.